0971949123 Free domestic ground shipping on all books! Ships promptly from Texas. 1560328657 Free domestic ground shipping on all books! Ships promptly from Texas. 1562341642 Free domestic ground shipping on all books! Ships promptly from Texas. 1929024517 Free domestic ground shipping on all books! Ships promptly from Texas. 0300088787 Free domestic ground shipping on all books! Ships promptly from Texas. 0807004596 Free domestic ground shipping on all books! Ships promptly from Texas. 1932210040 Free domestic ground shipping on all books! Ships promptly from Texas. 0873533399 Free domestic ground shipping on all books! Ships promptly from Texas. 1412926440 Free domestic ground shipping on all books! Ships promptly from Texas. 0887247032 Free domestic ground shipping on all books! Ships promptly from Texas. 0769630219 Free domestic ground shipping on all books! Ships promptly from Texas. 0873552318 Free domestic ground shipping on all books! Ships promptly from Texas. 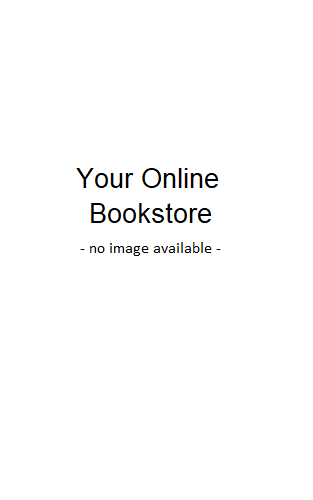 0201523183 Free domestic ground shipping on all books! Ships promptly from Texas. 0867093382 Free domestic ground shipping on all books! Ships promptly from Texas.